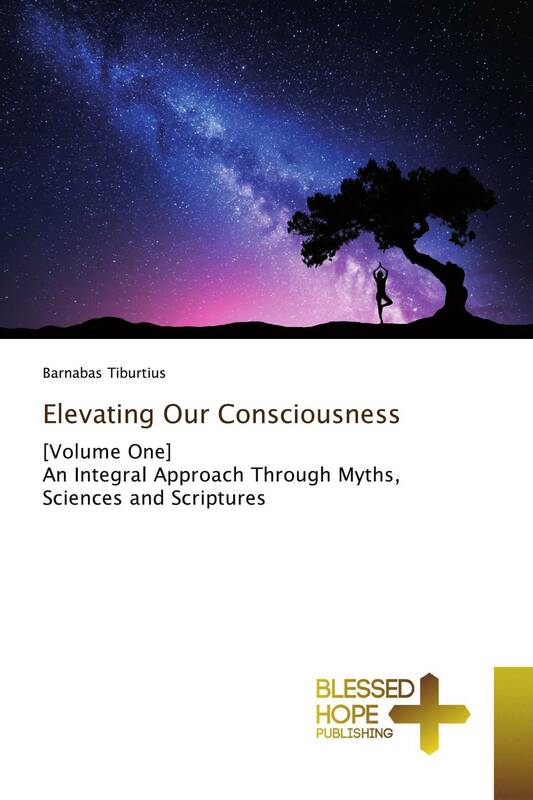 Just like a bee that gathers the sweetest of nectar from various flowers, this book of empowering thoughts, aimed towards the elevation of human consciousness, has gathered wisdom hidden in thousands of spiritual traditions in the vast garden of human thought ever since the Homo sapiens questioned the full extent of his self - awareness. For ages. the human spirit has sought the truth beyond the diktats of limited perceptions, as envisaged by various belief systems. These belief systems had their roots in the archaic, consciousness of man. Today, science, especially quantum physics, cosmology and discoveries in evolutionary biology and cognitive sciences, as well as in-depth knowledge in other fields such as Jungian psychology, interpretation through allegorical synthesis of mythology by stalwarts such as Joseph Campbell, has enabled us to construct a new level of understanding. When this knowledge is mapped on to ancient scriptures, a new understanding emerges to grasp our own spiritual nature This book , of 75 articles, is a beehive of spiritual nectar, which is characterized by its non-dual, undifferentiated attributes provided for your nourishment.